Jobsite Theater is cancelling the scheduled production of Israel Horovitz’ new play Man in Snow in light of a report in today’s The New York Times, bringing to an end a collaboration with the playwright that dates back to 2014. 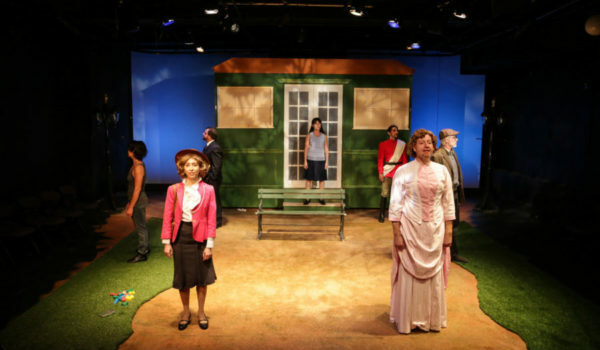 The company has yet to choose a replacement for the title, but Producing Artistic Director David M. Jenkins and the pool of 13 Artistic Associates, core members of the resident theater company of the Straz Center, will spend the next few weeks coming together to find a suitable alternate for the production slated to go up in March 2018. The company, having both harassment and whistleblower policies already in place, intends to do an investigation of their own into prior collaborations to ensure that there were no similar incidents in previous years. 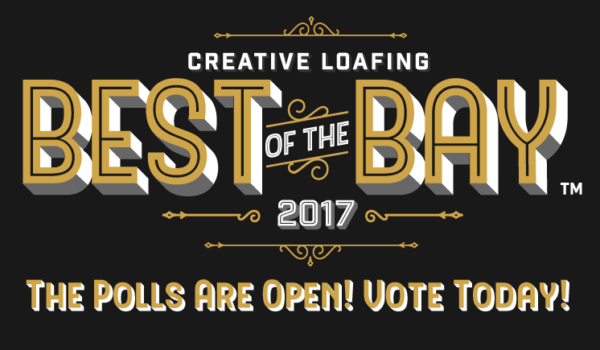 Best of the Bay voting is open!